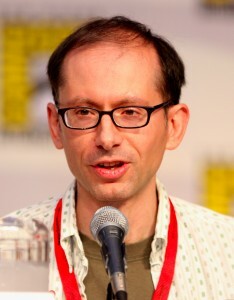 David X. Cohen was Executive Producer and head writer of the Emmy-Award-winning television series Futurama. Prior to that he spent five years as a writer for The Simpsons. 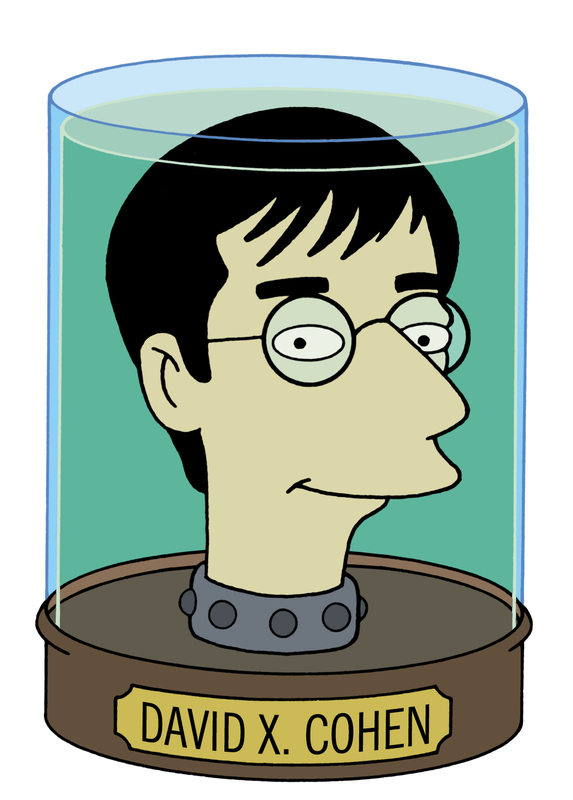 He holds a Masters degree in Theoretical Computer Science from U.C. Berkeley, as well as a Bachelors degree in Physics from Harvard University, where he also served as President of the Harvard Lampoon humor magazine. Cohen has received four Emmy Awards, four Annie Awards, and zero Nobel Prizes for his work.